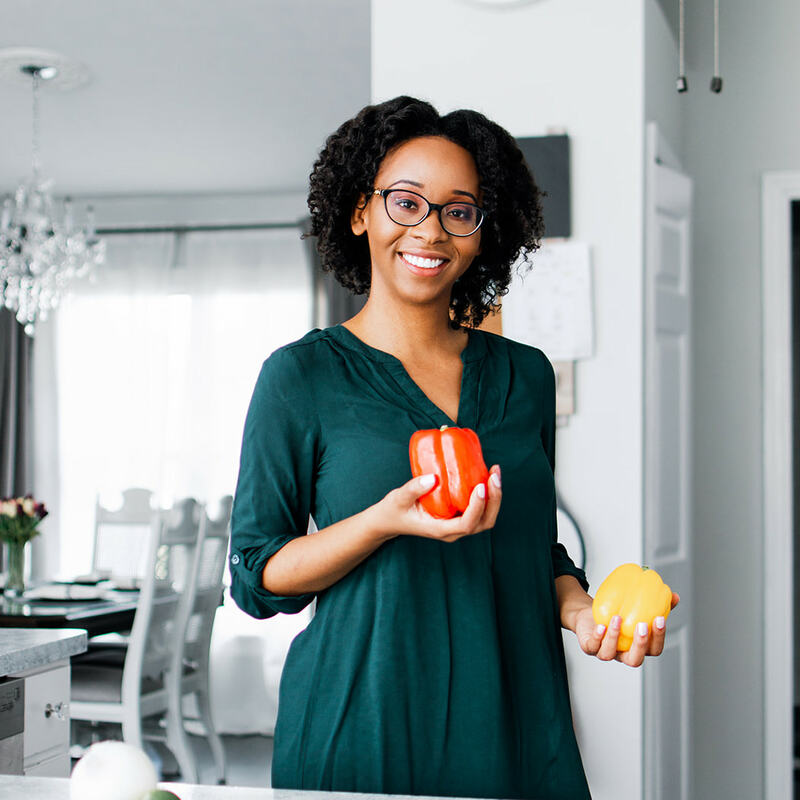 Today, I discuss the medical nutrition therapy recommendations for fluid management and hydration status. Hydration is an essential part of health. It is not safe to say that everyone should drink 8 glasses of water. There are certain conditions which may decrease or increase fluid intake. Today were discussing all of that. ENJOY! 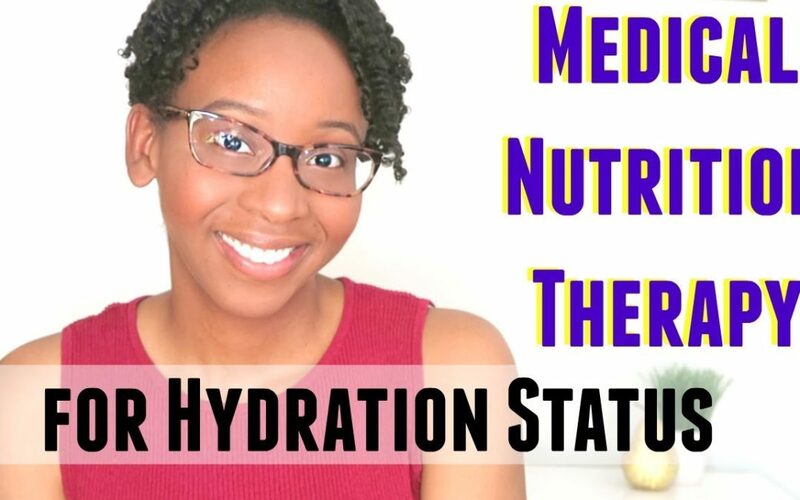 Disclaimer: This video is for educational purposes only and is not intended as medical advice not as a comprehensive overview for a the medical nutrition therapy for hydration or fluid status. It should be noted that therapy recommendations change over time.